Work while others are sleeping! 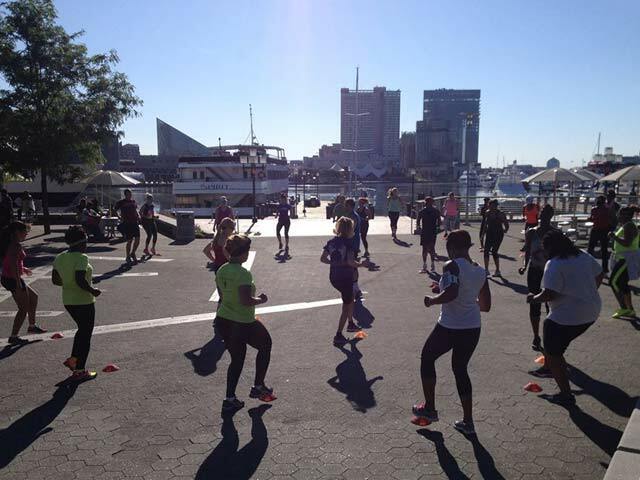 Our boot camp program is perfect for those early bird risers looking to lose weight. 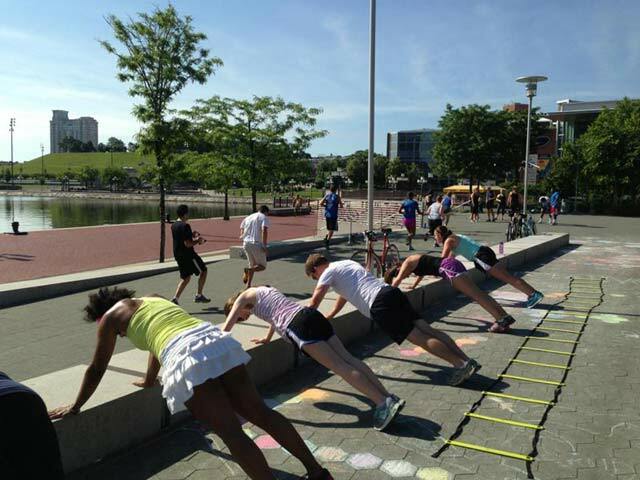 Each class meets at Knockout Fitness and from there we take you to various locations around the neighborhood including nearby alley ways, the famous hill, Rash Field’s sandpit, Riverside Park, and even the M&T Bank parking lot. 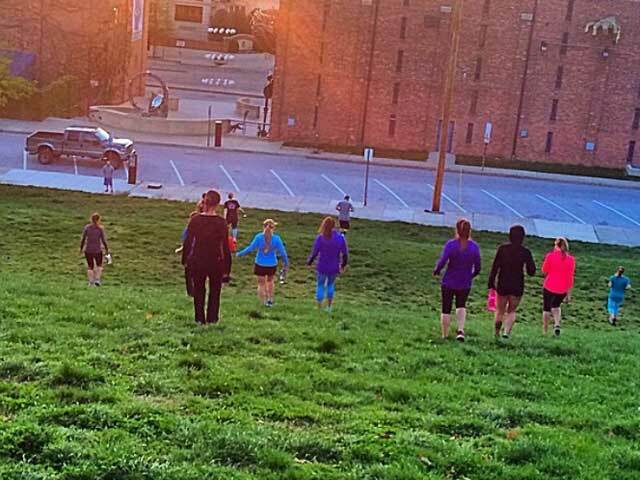 Boot camp is typically a 6 week program – every Monday, Wednesday & Friday from 5:45am-6:45am. This program is seasonal due to weather so make sure you check our social media accounts for boot camp announcements. 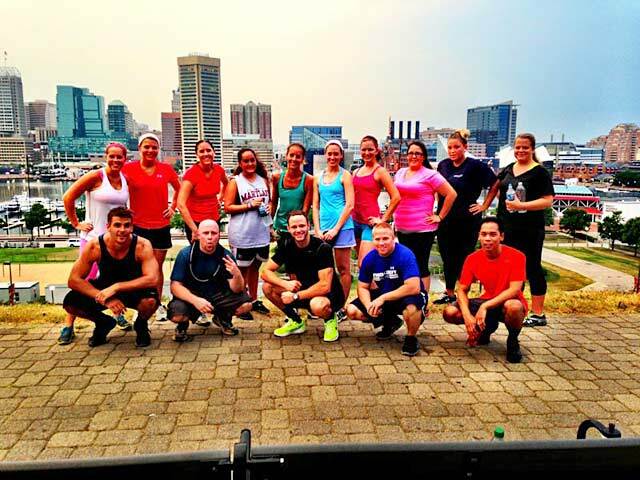 Click here to view reviews and before/after images of previous boot campers! UPCOMING BOOT CAMP: APRIL 8th – MAY 17th – click here to learn more! 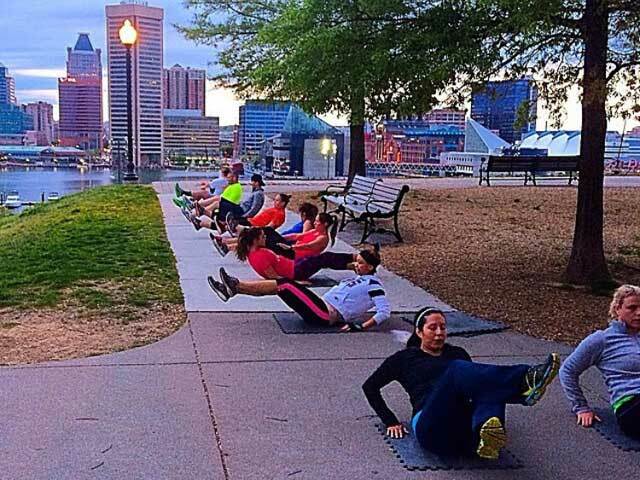 Boot camp is typically a 6 week program – every Monday, Wednesday & Friday from 6-7AM. This program is seasonal due to weather so make sure you check our social media accounts for boot camp announcements. Click here to view reviews and before/after images of previous boot campers! Interested in signing up for the next Boot Camp program? Send us your contact info below and we’ll be in touch!